American aeronautical engineer , a pioneer in the field, whose work and interests profoundly influenced Orville and Wilbur Wright and the invention of the airplane. 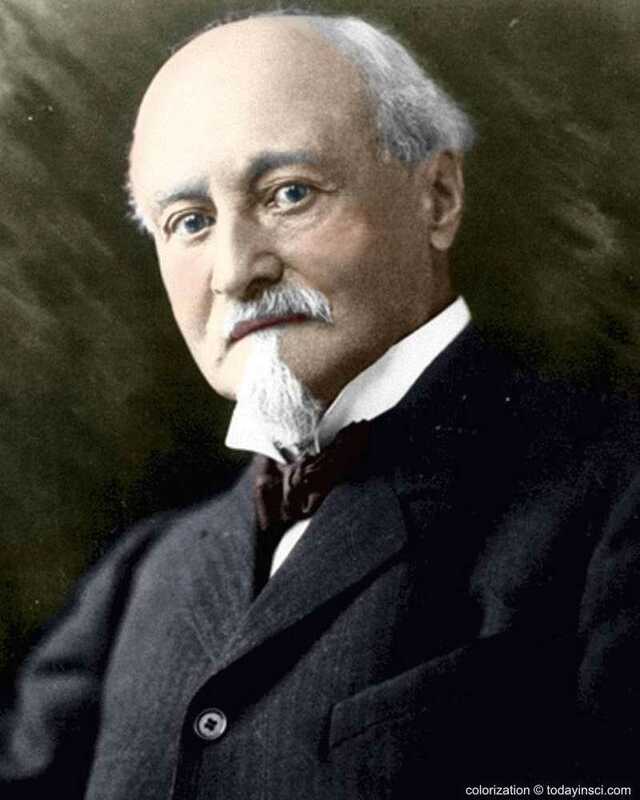 Octave Chanute was a successful engineer who took up the invention of the airplane as a hobby following his early retirement. Science Quotes by Octave Chanute. 18 Feb - short biography, births, deaths and events on date of Chanute's birth. Aerial Navigation by Octave Chanute - from Popular Science Monthly (Mar 1904). Progress in Flying Machines, by Octave Chanute. - book suggestion.